The casting process for the N.W.A. biopic, Straight Outta Compton, has had its fair share of problems, what with racist call sheets and the drama over not giving Eazy-E&apos;s son a role, but the movie&apos;s producers at least have a little something to celebrate now. Hollywood&apos;s utility man Paul Giamatti has signed on to play N.W.A.&apos;s group manager and Ruthless Records label head, Jerry Heller, according to The Hollywood Reporter. He&apos;ll join Jason Mitchell as Eazy-E, Marcus Callender as Dr. Dre, and Ice Cube&apos;s son O&apos;Shea Jackson as Ice Cube (right now I&apos;m just glad to be reminded that Ice has a son named O&apos;Shea). 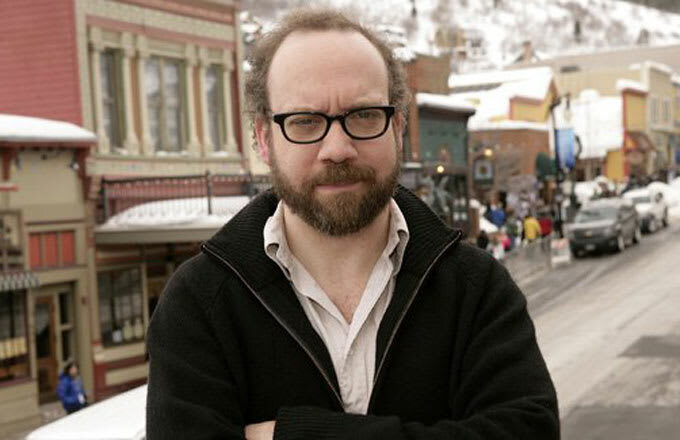 For his part, Giamatti continues to spread his wings and choose unexpected projects. Just last year he also starred in the Christmas special for Downton Abbey—it&apos;s safe to say this upcoming gig will be the polar opposite of that one.